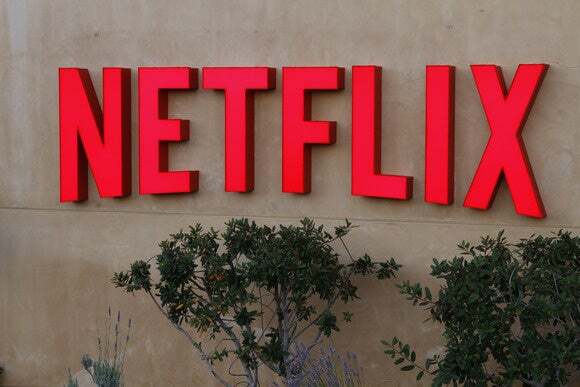 The days of using a proxy server to access Netflix across borders could soon be over. The streaming service said on Thursday that it plans to "evolve" its technical defenses so that those attempting to skirt geographic content blocks can't access Netflix sites in foreign countries. Proxies enable users in one country to appear as if they are in another, allowing them to gain access to sites and content that they normally wouldn't be able to see. Netflix is one of the most popular destinations for proxy users because until recently it was only available in a limited number of countries. But that changed last week when it expanded its service to an additional 130 countries, giving almost the entire online world access to its service. The Netflix service that users see in each country varies because of movie licensing and distribution agreements that are still handled on a territory by territory basis, so demand for access to the U.S. version of Netflix probably won't end just because the service is available in other countries. But it could be blocked by technical means. That's exactly what the BBC did late last year to prevent access to its iPlayer streaming and on-demand service from outside of the U.K., and Netflix is now set to follow suit. "This technology continues to evolve and we are evolving with it. That means in coming weeks, those using proxies and unblockers will only be able to access the service in the country where they currently are," David Fullagar, vice president of content delivery architecture at Netflix, wrote in a blog post. Fullagar acknowledged that "we have a ways to go before we can offer people the same films and TV series everywhere," but he said that remains a goal of the service. In the meantime, users in some countries might have to wait to see movies and TV shows that are available to viewers just across the border. There's a small cottage industry of companies selling VPN and proxy services that allow users to access geo-blocked content. They typically try to find a way around any technical blocks.